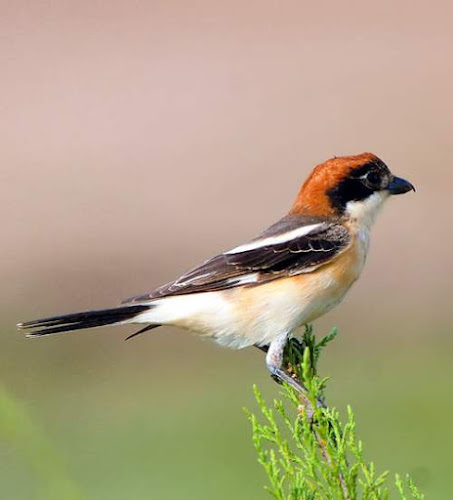 The woodchat shrike (Lanius senator) belongs to the family Laniidae under the order Passeriformes. 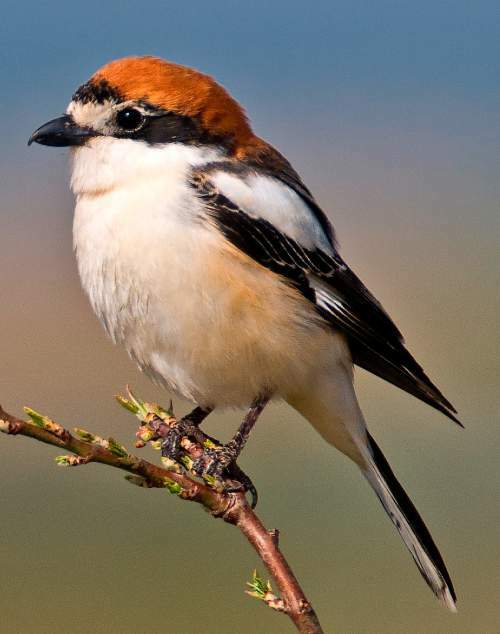 The Laniidae is a family of thirty-one species. It is polytypic and contains four genera, viz., Lanius, Eurocephalus, Corvinella and Urolestes. 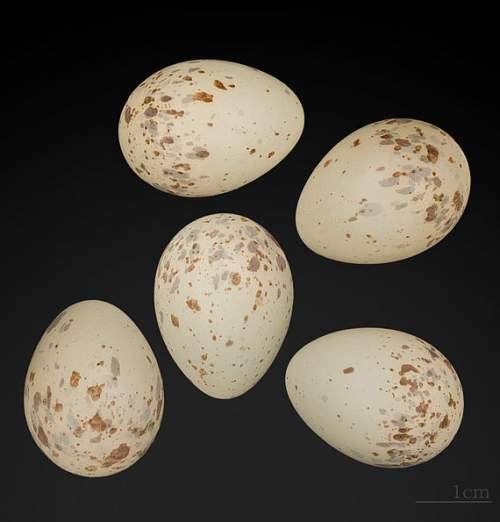 The Laniidae was first described by Constantine Samuel Rafinesque-Schmaltz (October 22, 1783 – September 18, 1840), a zoologist, botanist, writer and polyglot, in the year 1815. 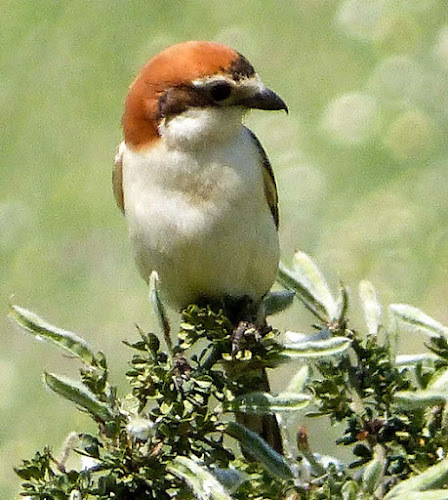 The genus Lanius is polytypic and comprises 29 species, including Lanius senator. 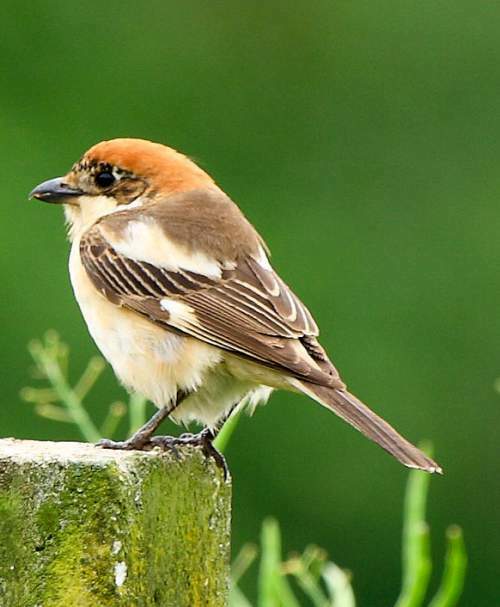 The genus Lanius was first introduced by Carl Linnaeus (23 May 1707 – 10 January 1778), a Swedish botanist, physician and zoologist, in the year 1758. 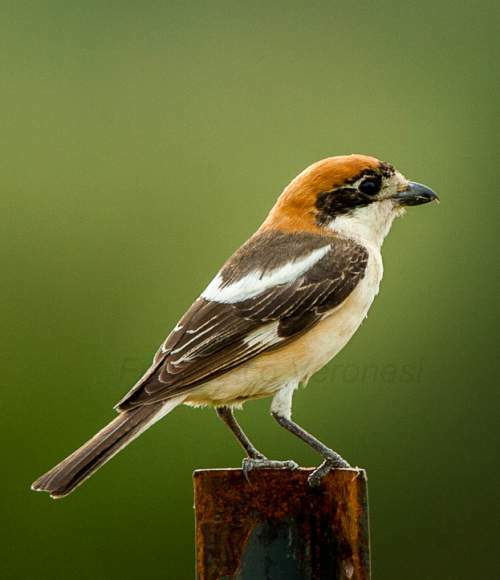 The species Lanius senator was first described by Carl Linnaeus in the year 1758. 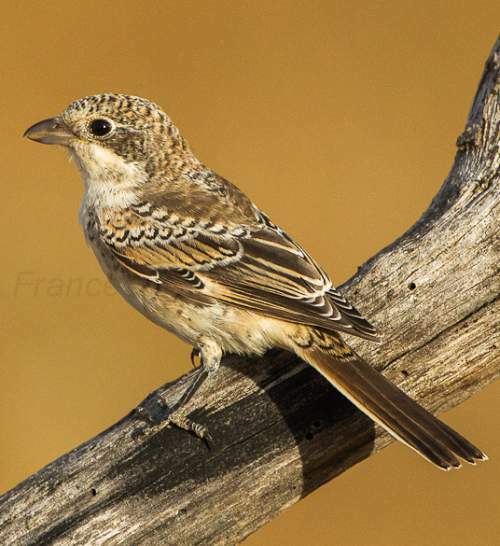 The species Lanius senator is polytypic and comprises four subspecies, viz., Lanius senator senator Linnaeus, 1758, Lanius senator rutilans Temminck, 1839, Lanius senator niloticus (Bonaparte, 1853) and Lanius senator badius Hartlaub, 1854. 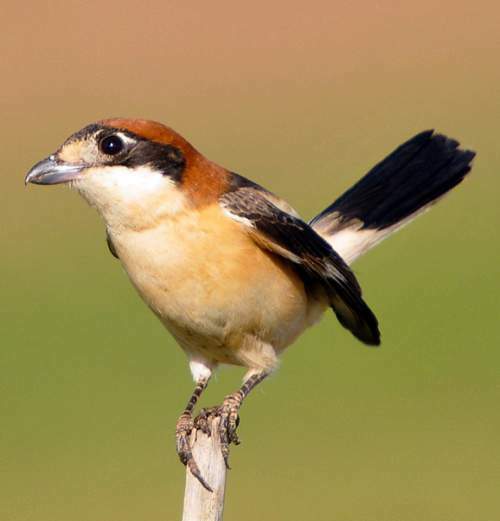 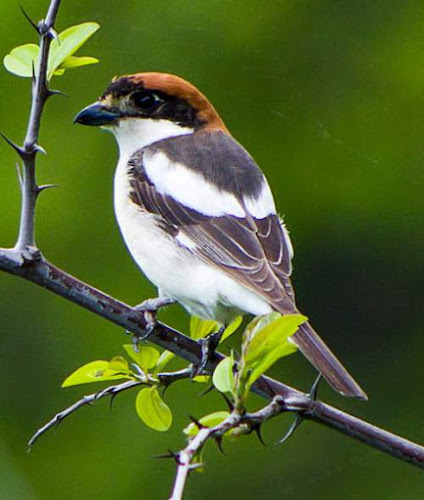 Current topic in Birds of India: Woodchat shrike - Lanius senator images.